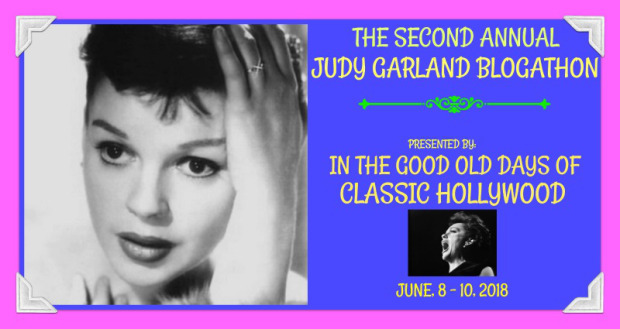 This is the second of three posts dedicated to the Second Annual Judy Garland Blogathon being held over at In The Good Old Days of Hollywood. Tnx Crystal for letting me take part! Brief Synopsis – A soldier on a short leave meets a young secretary in Grand Central Station and they immediate fall in love. My Take on it – This is a film that I never had heard of beforehand, but the premise sounded interesting, so I decided to give it a try for this blogathon. The problem here is that the story itself is quite mediocre and doesn’t manage to do much. The idea of a whirlwind romance between two strangers has been done so often in Hollywood and in a lot of instances, it’s been done better than the way it’s done here. 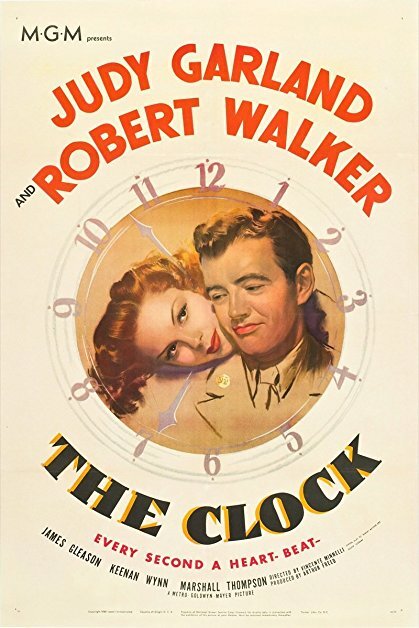 Judy Garland and Robert Walker are both fine here, but it’s hard to feel anything for either of their characters since they don’t really have much chemistry together. The plot itself is quite simple and straightforward and doesn’t do anything to add to the premise of a quick romance. This film is a nice way to pass the time because it isn’t bad, but it also doesn’t really give us much to care about either. Bottom Line – Mediocre story that doesn’t really work very well. Garland and Walker are both fine here but neither really makes us care about their characters or situations. The plot itself is pretty simple and straightforward and its a nice way to pass time, but doesn’t manage to give us anything beyond that. they have nice chemistry but nothing that really stands out imho. tnx 4 stopping by and commenting Chris! Thanks for covering this film and thanks for participating in the blogathon Rob. I agree with you. While I think that Judy and Robert Walker were suited to their roles, I honestly don’t think they had that magnetic chemistry. It’s a great film nonetheless, and it was Judy’s first non musical role. I left a comment on your “A Star Is Born” entry, but I’m not sure if you seen it. I’ve announced another blogathon,and would love to invite you to join in. Here is the link.